Biohoney honey is diligently and independently tested at a third party laboratory to establish its MGO (methylglyoxal) content. You will love the taste of this pure honey, free of pesticides and made in a natural and holistic manner. Besides being a favourite spread for children and adults alike, honey is a true superfood, which has various nutritional properties that may support your well-being. 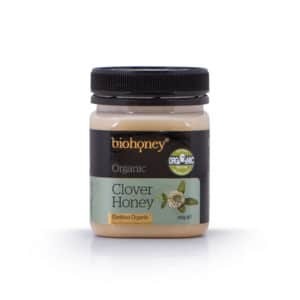 Biohoney produces a selection of honeys including manuka, clover and honeydew. If you are quality conscious and looking for one of the most sought after brands that produce honey with sustainably high standards, then you will certainly not be disappointed with our Biohoney range. 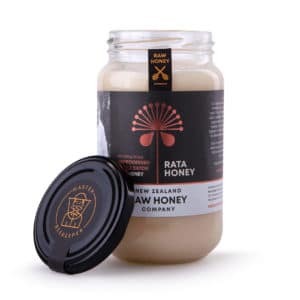 The New Zealand RAW Honey Co. brings you RAW honey straight from the hive. For us this means the bare minimum of processing, single batch, never blended and not heated beyond natural hive temperatures. The New Zealand RAW Honey Co.